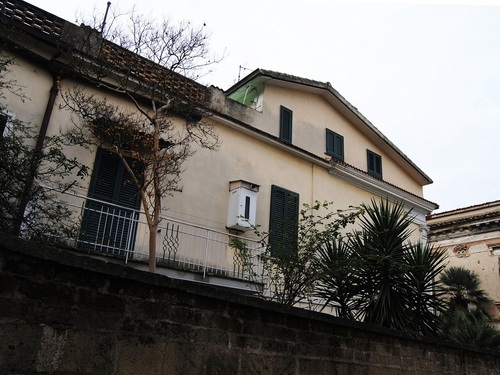 The Italian physician Raffaele Inglese spent the most of his life and conducted his studies in this ancient house, located in the centre of Paolisi (Via Roma 45). 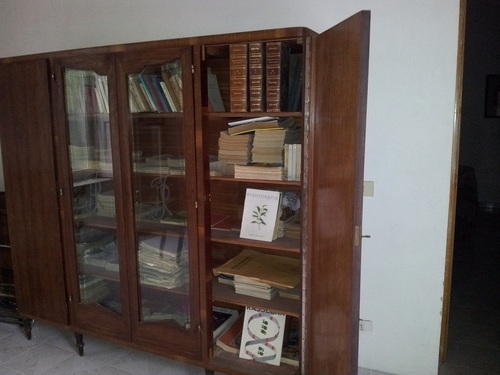 Inside the house (which is private) his office, his private collection of medical instruments and his library with ancient books and treatises can still be seen. 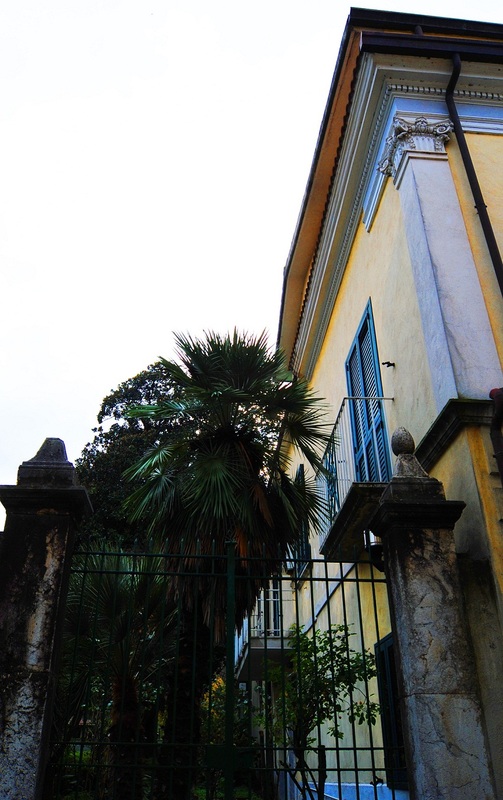 Facade of Raffaele Inglese's house. 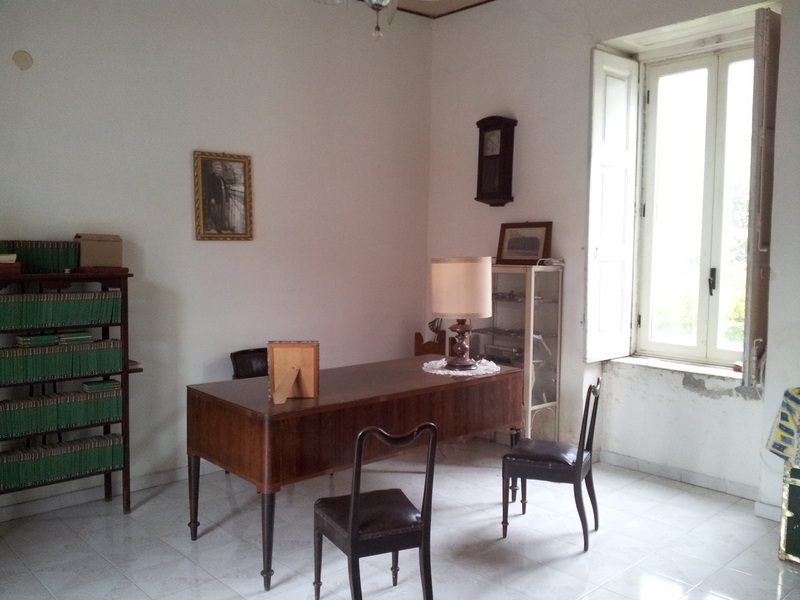 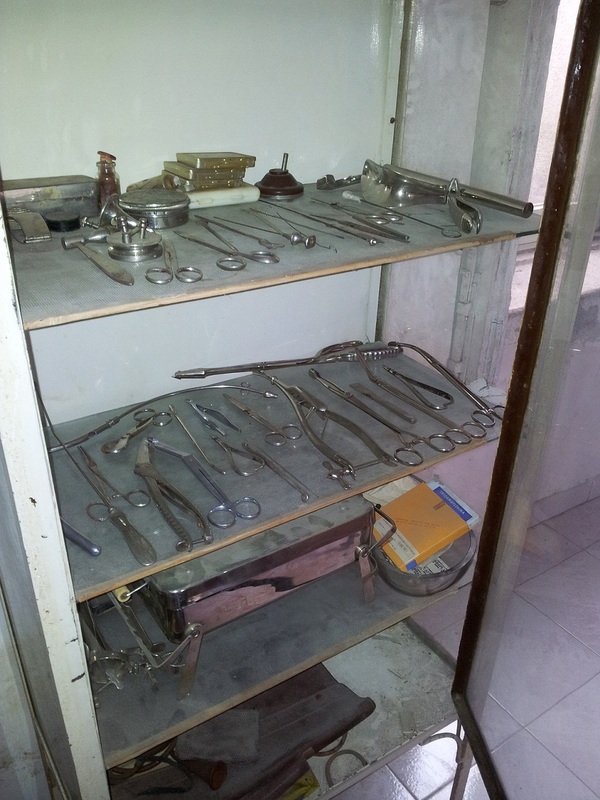 Raffaele Inglese's office with his collection of books and medical instruments. 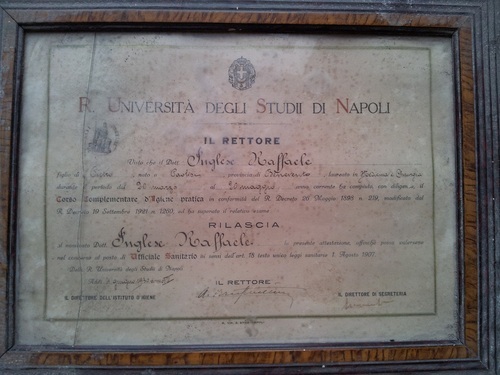 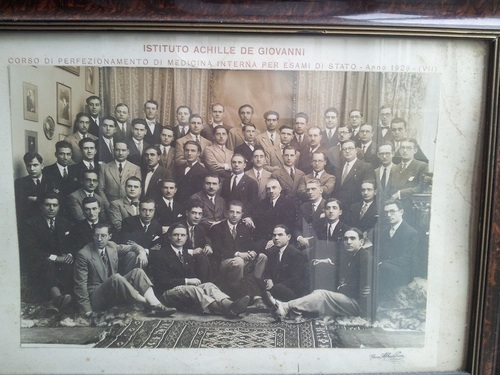 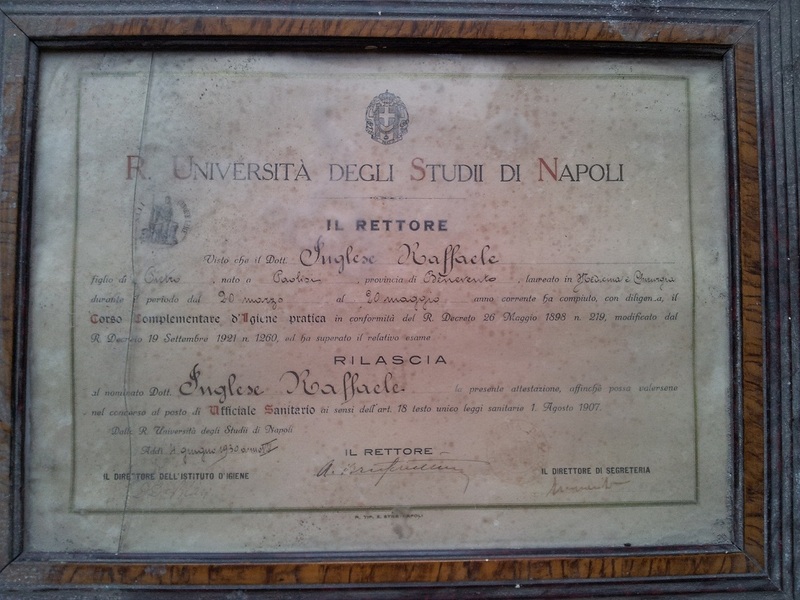 After-degree class, "Achille de Giovanni" Institute, 1929.